Giving kids a good start in life is vital to ensure they grow into happy, healthy, fulfilled, functional adults. They say it takes a community to raise a child and so input from extended family, friends, carers and teachers is vital, but we all know the job of raising boys and raising girls begins with us as parents. That said, how do we do this while taking care of ourselves? 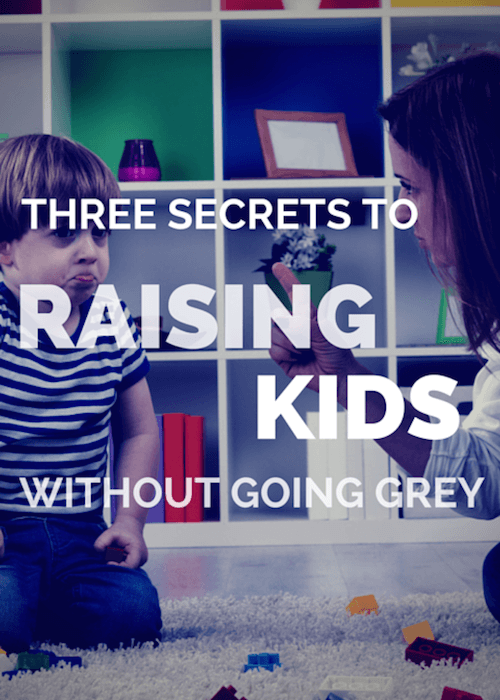 Here are three secrets to raising kids without going grey! Kids health issues aside, prior to formal schooling commences, it’s important to nurture play, model a love of learning and teach a spirit of giving. 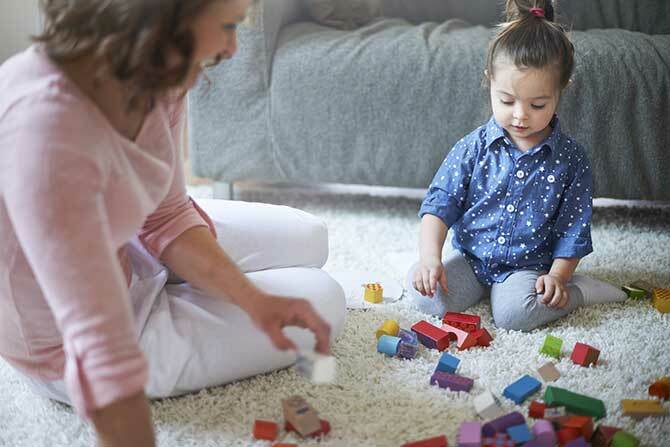 Many parents don’t understand how vital play is in a child’s development. However, letting our kids play – whether it’s using toys, elements they find in nature or wholly their imagination – not only helps them gain knowledge about the world around them, but helps them achieve independence, self-confidence and unlimited potential. Walk into any toy store or toy section of a department store and you’ll be inundated by a marvellous and not so marvellous array of toys. Some of the cheap, plastic, mass produced toys, while not necessarily a physical health hazard, are not designed with the idea of play in mind. Others may feature an educational component, but they’re easy to break and practically disposable. Playing make believe is the way kids learn about the world around them. Their creativity sees them thinking outside box, all the fundamental ingredients for ingenuity to thrive. Open your child’s doors to possibilities today. Let them play! We’ve all been there. We’ve experienced how soul destroying it is to learn from a boring teacher or the feeling of uselessness when we give up on something because it’s too hard. Contrary to popular belief, inspiring a love of learning is not about the end result of your child getting top grades. It’s actually more about inspiring your child to enjoy learning even when they’re not getting top grades. If your child enjoys learning, he or she will find passion within their own spirit when a teacher falls short of providing it for them. So if they love Math but hate Mrs Muller, they will still be driven to excel. Model a love for learning. Be passionate about learning yourself. It’s not about looking like a ‘know all’. It’s about modeling how wonderful it is to learn something new. Make learning a lifestyle from a young age. Give kids a good taste of the learning experience as young as possible with activities that are fun and worthwhile. Instill in your kids that learning is not just something you do at school. It’s something you do in every aspect of your life – craft, hobbies, electronics, sports, cooking, nature, everyday life in general! Fill your home with good books and credible electronic materials. Visit libraries. Talk to librarians. Talk to teachers. Get to know what learning materials are available so your child can be surrounded by them everyday not just at school. Your child already has a giving spirit. She will give the dog a treat. He will give grandma a hug. Calling that ‘giving’ gives kids an understanding of how easy giving can be. Then it’s really just about extending and growing that circle of giving to a wider network of worthy recipients! The trick is letting them choose. While giving to a cancer charity may be your preferred choice, your child, for example, may have a love of animals and instead be keen to give to an animal shelter. Exposing your child to understand that there are other children less fortunate than they are or that some people treat animals cruelly isn’t about making them sad. In fact, it’s the complete opposite. It’s about showing them they can help now and into the future. Of course, you – as a parent – know your own and your child’s best boundaries. If a YouTube video of animal cruelty is too confronting, don’t show it to them. 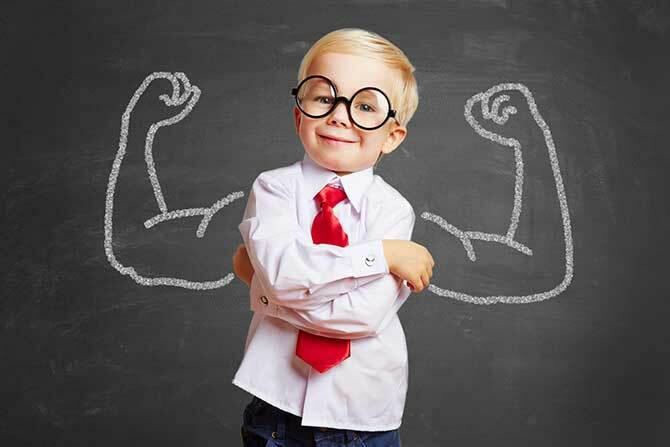 Like with any topic, find materials suitable for their age group. Make giving fun! Having the whole family involved in charity fun runs or events like Relay For Life is a great way to show how it feels to conquer a challenge in the name of a giving. Make giving a regular activity, not just something that happens at Christmas time (although Christmas giving is important too!). Acts of play, learning and giving are wonderful to capture on camera. They often involve fun, colour and laughter (not a grey hair in sight!). Place your child’s play on canvas and enjoy those important moments now and into the future.